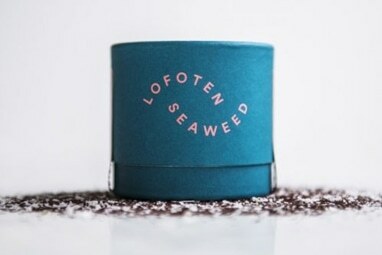 Truffle seaweed - Lofoten Seaweed | From Lofoten, Weed Love. 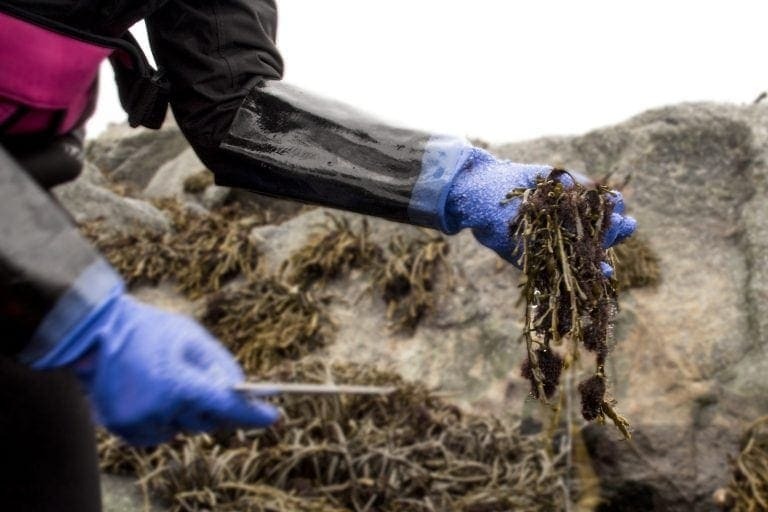 Truffle Seaweed is a red algae that has become more popular for its taste rather than how it looks. Originally called Grisetangdokke due to its hairy look and the fact that it grows on the rock weed (Grisetang). It grows up to 5cm in length and weighs very little.